We want to understand your situation from your perspective. A diagnosis is often a label of symptoms or dysfunctions. A diagnosis or label does not tell us about your daily challenges and your interest in recovery, health and well-being. Through our interview process, you are given an opportunity to share your experiences and valuable pieces of insight that can help us assist you. Through your interview, the forms and reports you provide, our observation of your movements, and a hands-on evaluation, “data” is collected and related to your challenges, limitations, tendencies, strengths, and potential. With an individualized treatment plan, you and I will have a very clear perspective within 3-4 visits if the plan and care are moving in the direction you want. You always have a voice in your care and treatment plan. We offer very affordable packages for the solution based care we deliver. We do not want finances to be an obstacle to you getting better. Inquiring into the relationships of the area(s) being treated as they relate to your challenges, and condition. Questioning and reviewing your self-care plan. What is right for you? How does this treatment vary to other care you have received? Participating in the delivery of care, with insight and relating your experience during the process. Assessing your knowledge and the necessary tools needed to continue your own progression of healing. Treatment includes: soft tissue work, movement education for appropriate individualized activities to promote and integrate new abilities and capacities, a progressing self-care “prescription,” potential recommendations or referrals (such as acupuncture, nutrition, lifestyle coaching, massage, mental health, or other healthcare practitioners) for a team approach for optimal progress and support, as well as additional information or materials that would increase your healing potential during the treatment plan. In order to gather the appropriate information to effectively and efficiently assist you in your healing endeavors, you can expect a full assessment of your current challenges including postural, range of motion, observation of mobility related to locomotion and transitional movements, balance, functional strength, soft tissue and musculoskeletal mobility and movement. You can expect answers, to the best of our abilities, experience, and knowledge base, to your current challenges with an integrative whole body approach to help you regain your health and progressive well-being. You can expect us to initiate treatment that is based on your specific needs. You can anticipate experiencing a significant change in your body and mobility from the effective treatments provided. You can expect to be treated exclusively by a skilled therapist the entire time. You can expect us to treat you as an individual with compassion, privacy, and dignity. 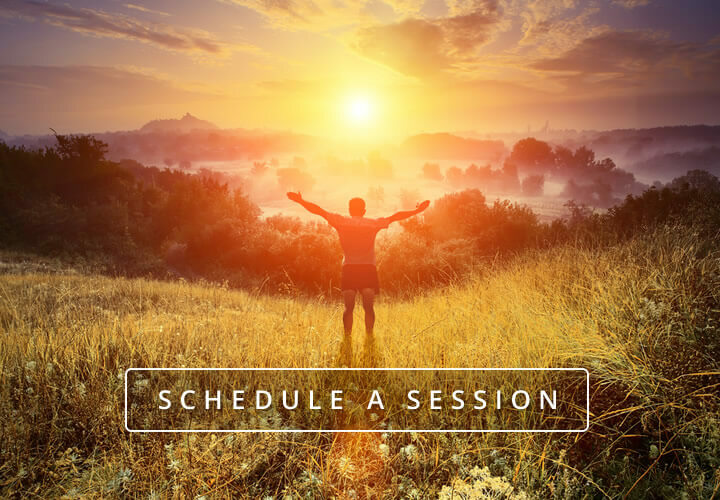 You can expect a follow-up email with guidelines, references, suggestions, and an outline and descriptions (sometimes in form of pictures or videos) of your individualized self care program presented in session. Your health insurance card if you are seeking assistance with compensation from your out-of-network Physical Therapy benefits. A form of payment for your first visit. We accept cash, personal check, Health Spending Account, credit card (Visa, MasterCard, American Express). Typically, confirmation of your responsibility occurs after your first visit, therefore, we require at least 50% of your first visit cost of care. Prior to your first visit, please download and fill out our New Client Forms, You may have a 1 or 2 additional short forms to sign once you arrive so please come in 10-15 minutes early to your first visit. Comfortable clothing that you can easily lie down in and move in; layers if you get cold easily. Please, no jeans or dresses as you will remain dressed in your own clothing for the duration of your session (i.e., no gowns, shorts or draping is provided or required for treatment). Wear or bring footwear you use for walking and exercise, any mobility assistive device and any orthotitics or supportive add-ons you use for making your activities easier or more comforting.